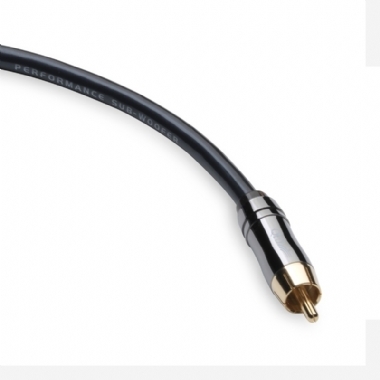 The mutli-award winning Performance cables from QED are renowned for extraordinary performance at exceptional value and presents Performance Subwoofer. This cable features dual electro-static shielding for enhanced signal integrity and quasi-balanced twisted pair geometry to provide a pure, noise free experience. QED is so proud of this product that we offer a lifetime guarantee.